When it comes to belts, they certainly have other purposes besides just holding up a pair of Levis. 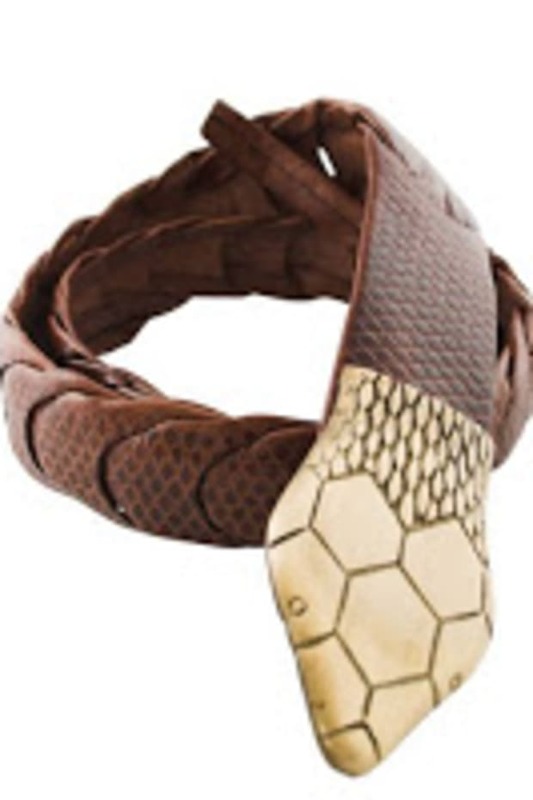 They&apos;re an excellent way to add a bit of edge to an outfit, either with a low slung, braided belt in the Summer or a more refined, waist-cinching option in the cooler months. Despite the plethora of candy colored choices available now, I like the idea of finding black belts that stand out simply because of their intricate detailing. 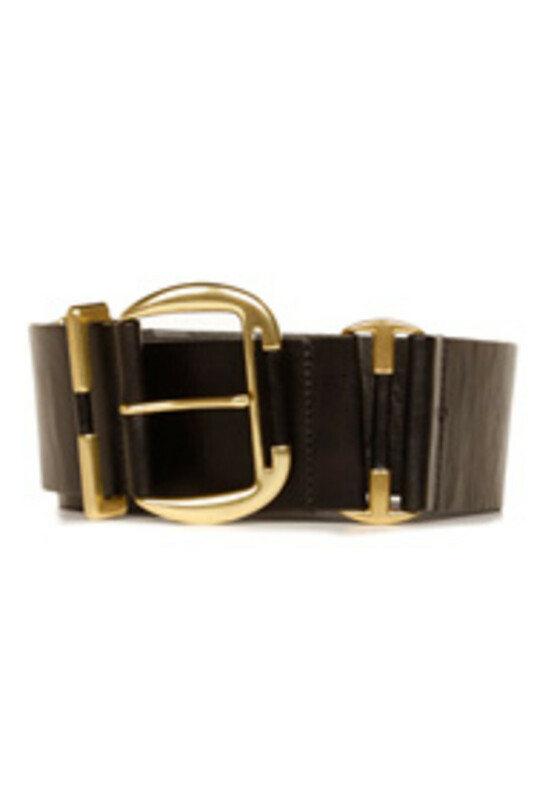 Linea Pelle&apos;s Leather 2 1/2" Contour Waist Belt is simple in its construction with an over sized buckle, but it&apos;s the antiqued gold hardware that give it that hand-me-down feel. I love that it&apos;s thick, so that when thrown over a white collared shirt, it adds a substantial piece of hardware that also creates a slimming silhouette. 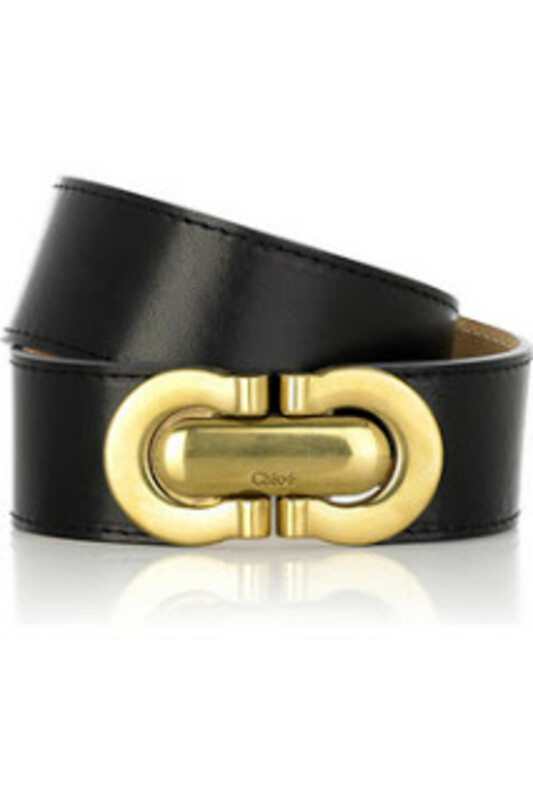 I&apos;m not usually one for obvious labels on clothing and accessories, but the double C&apos;s of this Chloe Heloise Belt has won my affection. I even like the fact that the size can&apos;t be adjusted since it gives the illusion that the belt is custom-fit. It would be perfect for tempering a billowy blouse in a paisley print. 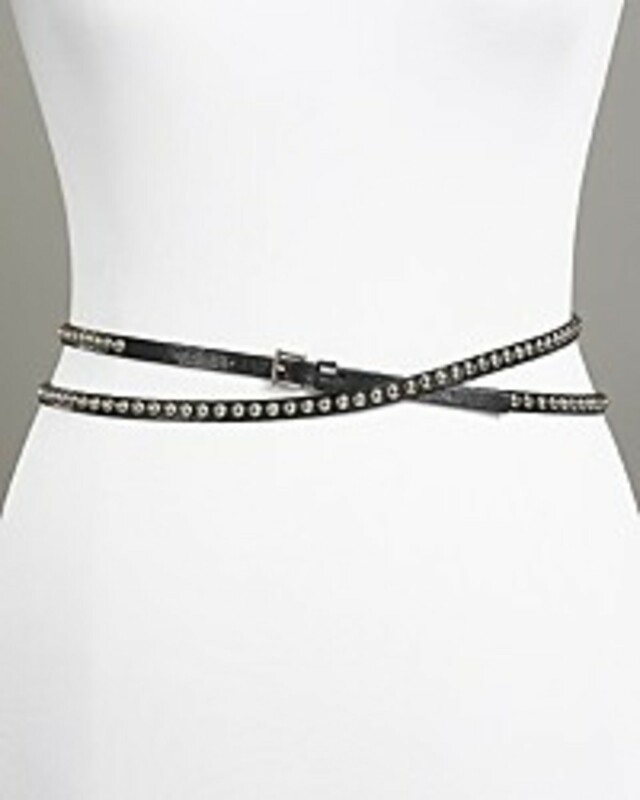 I&apos;m crazy about this Studded Double Wrap Leather Belt since it combines two of my current obsessions: studs and layering. As a proud owner of a wrap belt, which I wore several days ago here, they truly add an entirely different dimension to an outfit. I like the stud detailing on this one that isn&apos;t overkill thanks to its diminutive width.